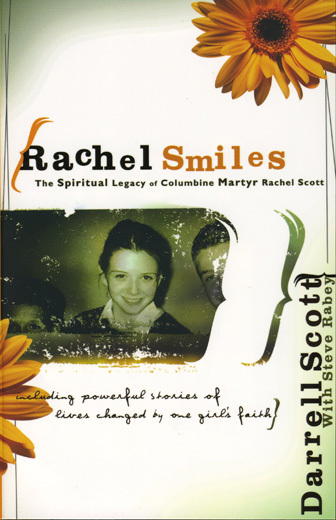 The second sequel to the bestselling Rachel’s Tears looks at the lasting impact of Rachel Scott, the first student killed at Columbine in 1999. 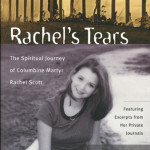 When Rachel died she left behind a series of journals including her personal thoughts, her poetry, her predictions of the Columbine tragedy and her call for a more compassionate approach to life. 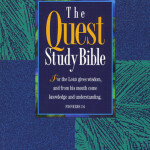 This book examines the impact of her philosophy and the lives that have been tranformed by Rachel’s example.